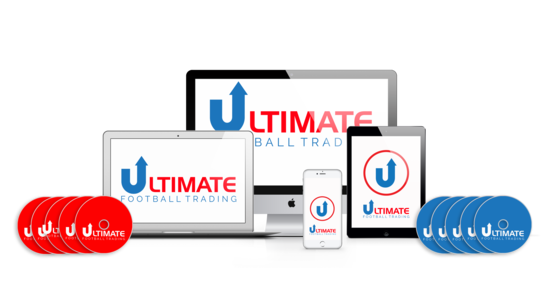 So after being inundated with emails from you guys and looking at a waiting list that has literally hundreds of emails on it… I have some exciting news today regarding Ultimate Football Trading (The BIGGEST Betfair Video Course EVER) and it is some GOOD news. Remember, I only open this for general enrollment a few times per year and the open enrollment period is for 5 days only and the offer will close on Sunday April 28. You might be thinking that the timing is strange with the football season coming to the end but keep in mind that is just the domestic European football season that is finishing off. There is still plenty of good quality football to trade during the summer in Scandinavia, MLS and the J- League (lots of settled form to go by) and also a few big tournaments with the Copa America (for the night owls) and the African Cup Of Nations providing lots of good opportunities. Not forgetting the business end of the European season in May which climaxes with the Champions League final. So there is still plenty to get stuck into, and there is a learning curve to football trading so it is best to get to grips with it over the summer ready to go full steam into the busy European season in August. 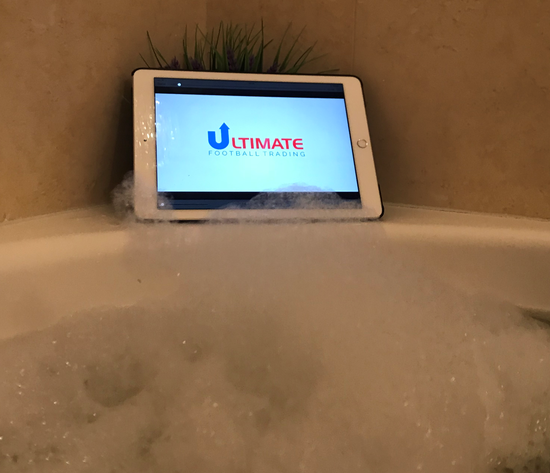 Anyway, in case you don’t know UFT is everything you would get from going to a live football trading seminar or workshop but one you can consume in your own time from the comfort of your own living room. Or the bath like some! You get an INSTANT portfolio of 8 proven football trading strategies. Ready to watch over HOURS OF HD video. With TONS of real life trading demonstrations from the Betfair exchange. Learn how to spot opportunities pre-match and in-play like a PRO. Full explanation of not just how to use the strategy but the BEST matches to use it on. An insanely HUGE bonus package too. As you may know, this course is not open to the general public and involves a fair bit of coaching support from myself which is why I only open up spaces 2-3 times per year and so access is literally VIA INVITE ONLY. Once your email address is on the list you can expect to get an invite via email on the day we open the access. There is literally NO other way to get access so be sure to click that link, no other action needed. Remember this is not a commitment to buy you will still get a chance to review this offer on the day. There really is NO other way to get access to the course unless you are on the invite list. So just click the link to get on the invite list. To make sure you keep getting these emails, please add ben@sportstradinglife.com to your address book or whitelist us. Want out of the loop? Unsubscribe. Why are you giving away your football trading strategies? ?